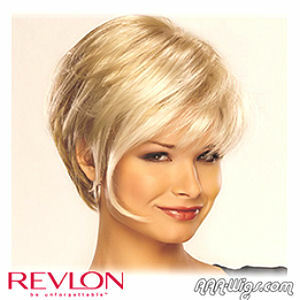 This mid-length multi layered style features a hand-tied, monofilament cap. Classy has a mono front hairline for an even more natural looking scalp. Neckline: 6" - 11 ½"